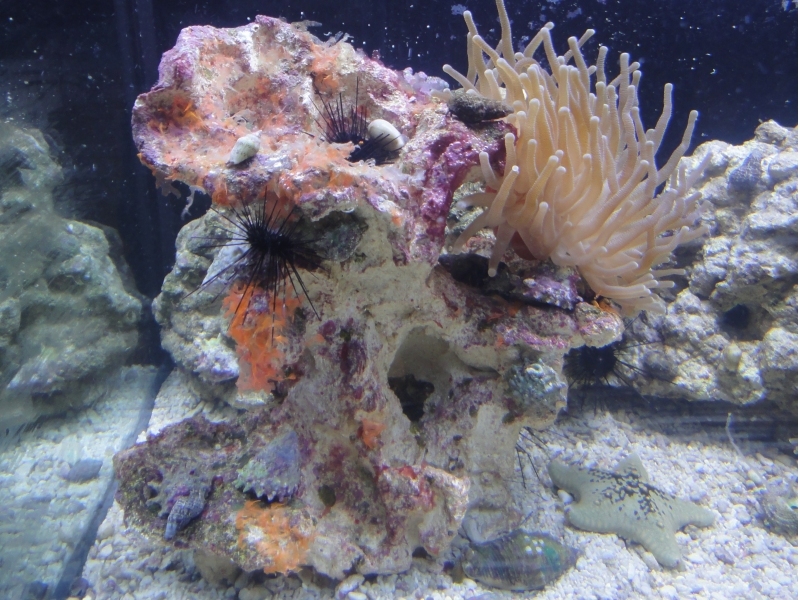 Our rocks enable a good use of the aquarium, even in high tanks, create territories where fish feel good, making their cohabitation and reproduction easier. thanks to their specific porosity. Bacteria, micro-organisms, baby fish find in our rocks a shelter adapted to each size. 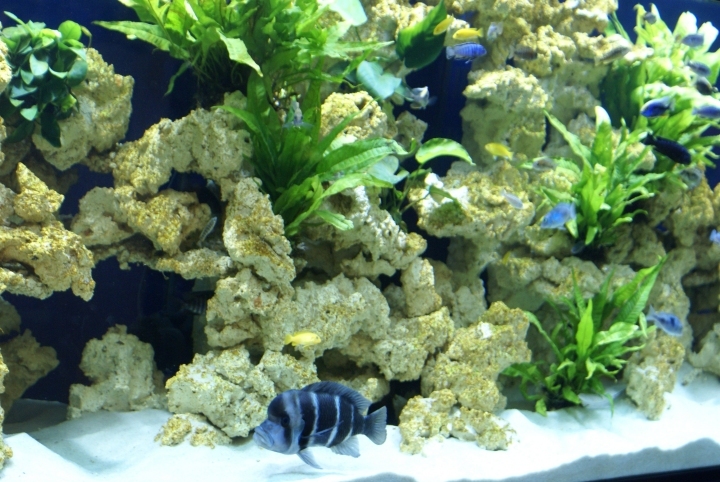 Aquariums with aquaroche decors last for years, with a much better equilibrium than with resin products. 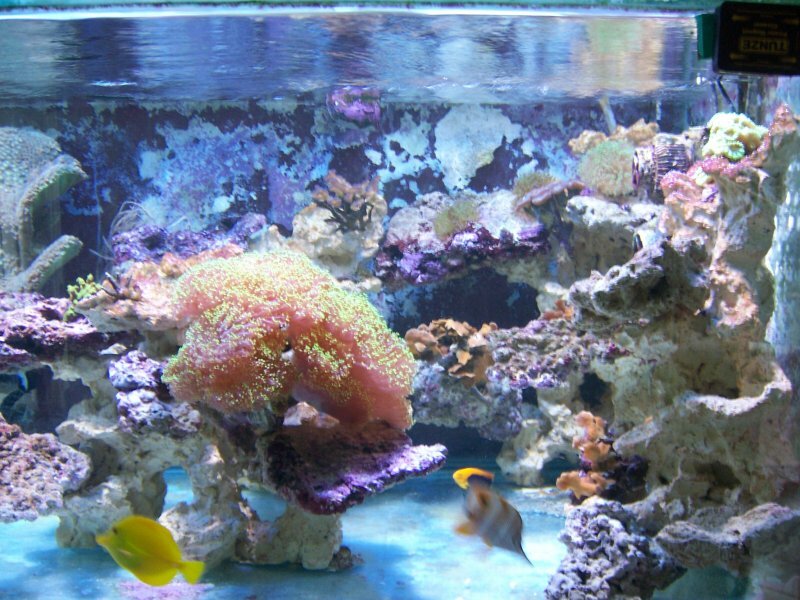 In reef aquariums it’s a real alternative to “all live rocks” aquariums. 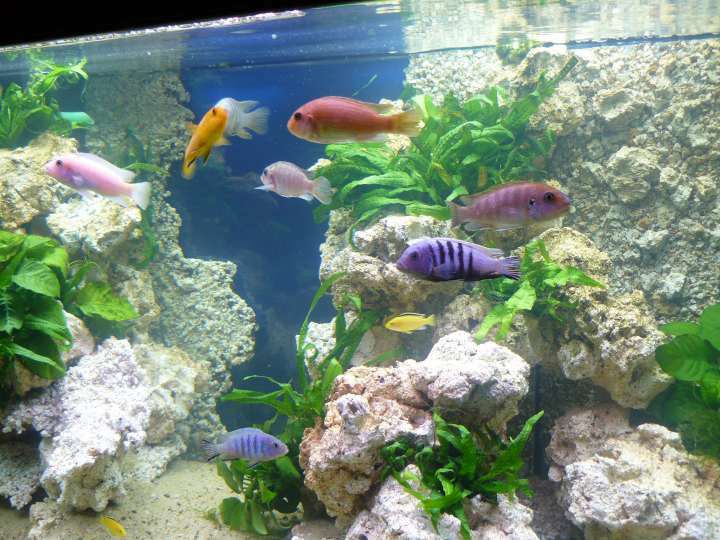 You will find in this site a lot of ideas for the decoration of your aquarium, aquascaping, examples and videos.